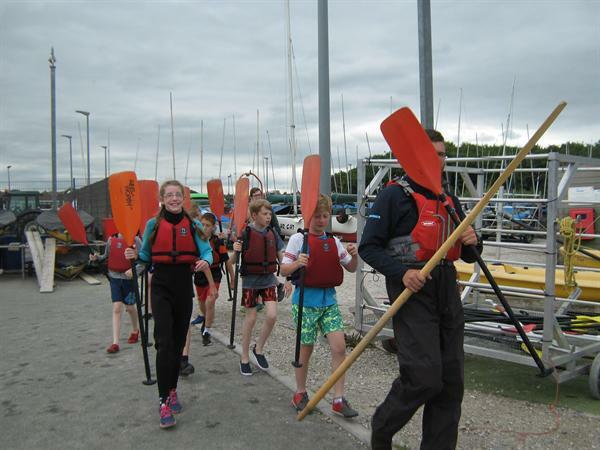 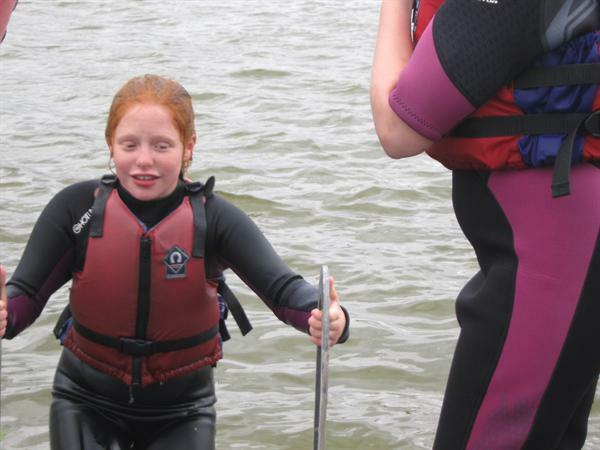 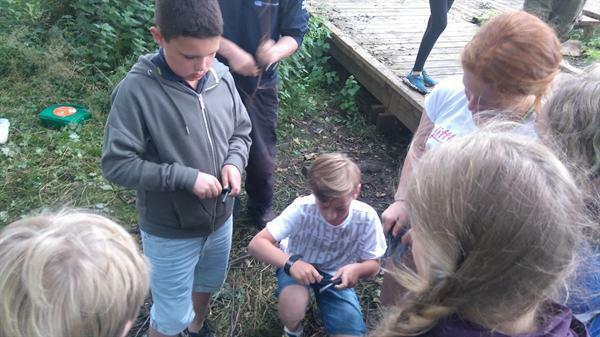 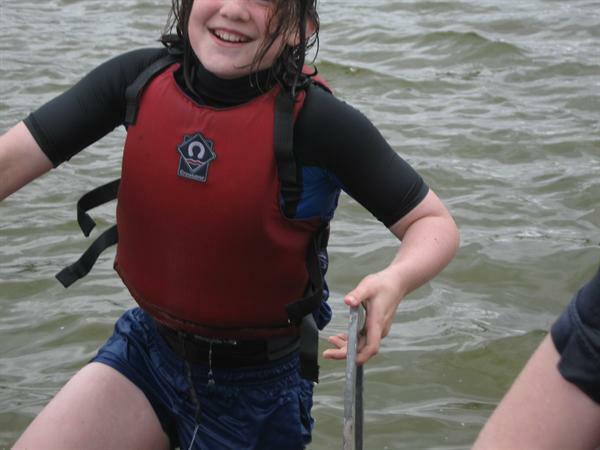 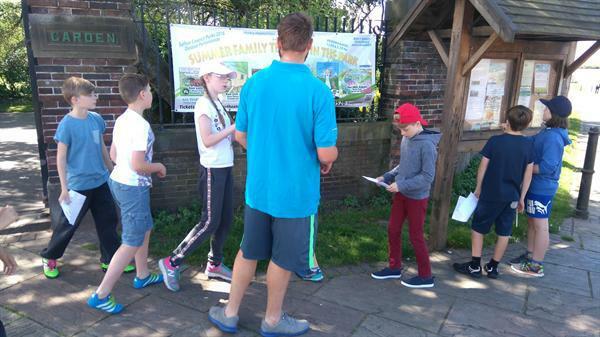 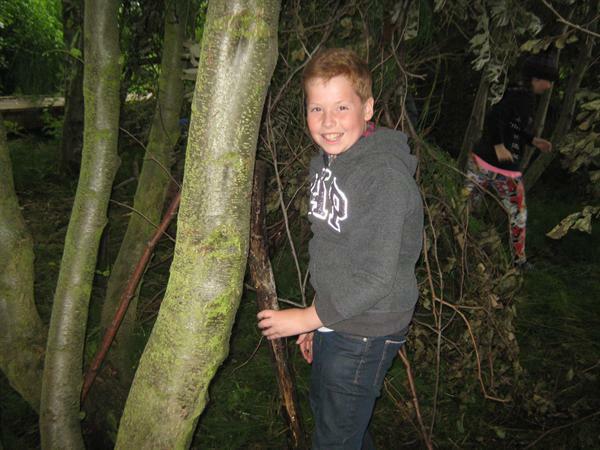 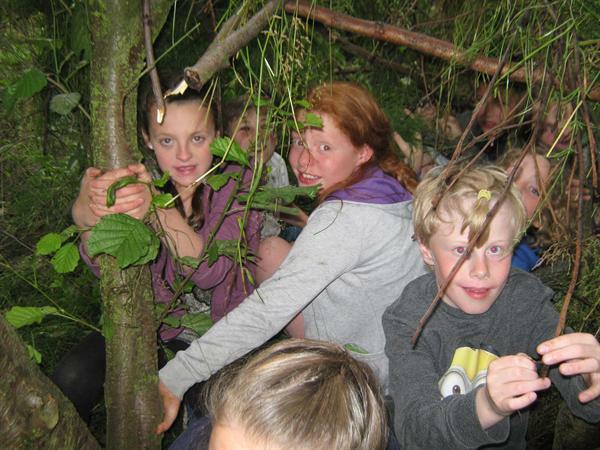 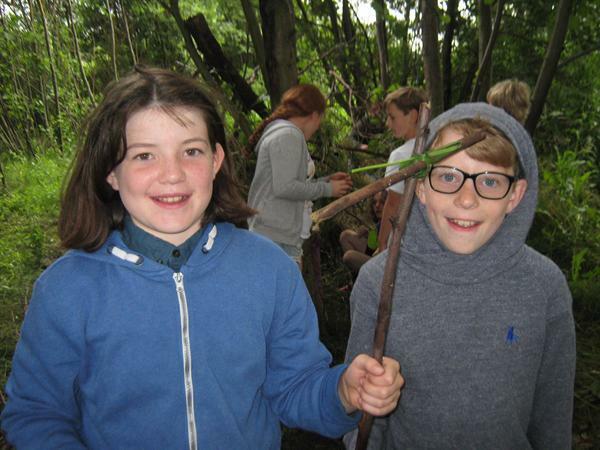 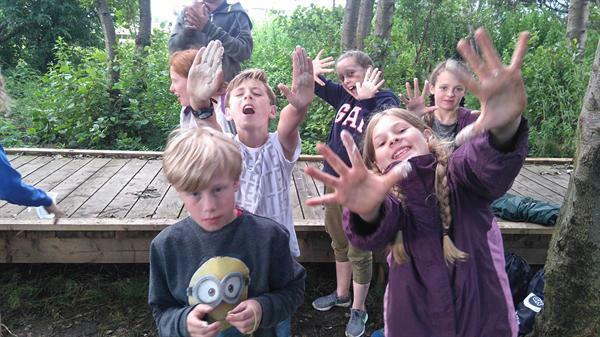 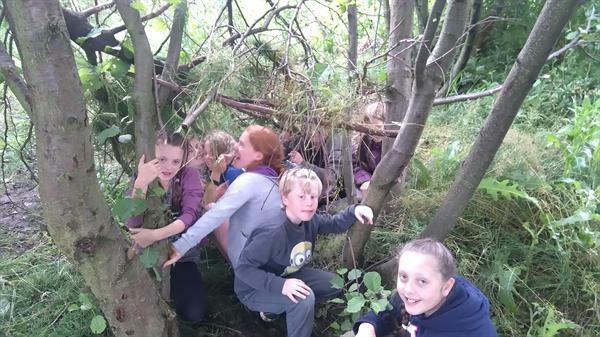 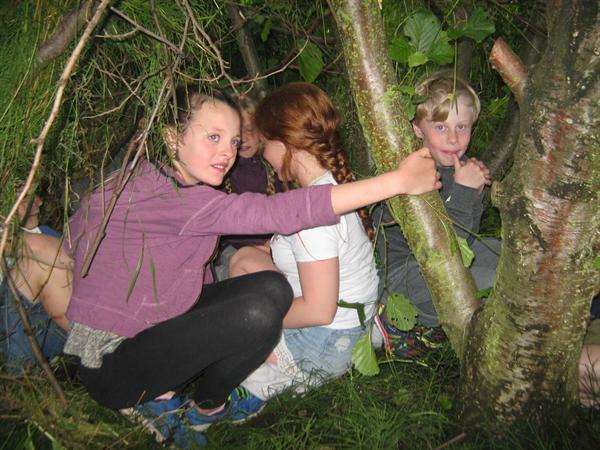 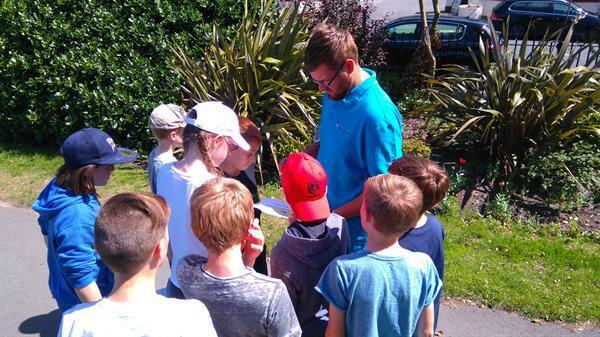 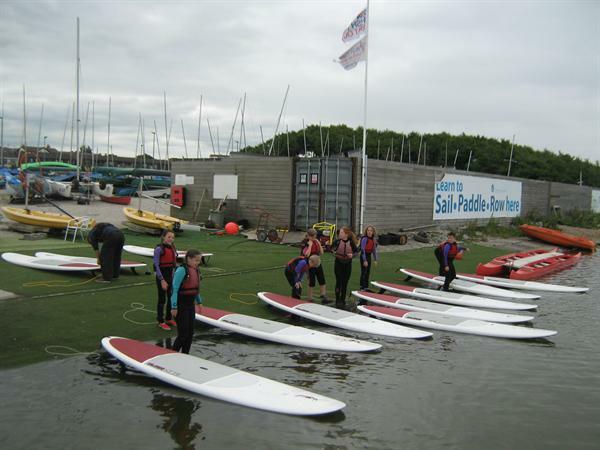 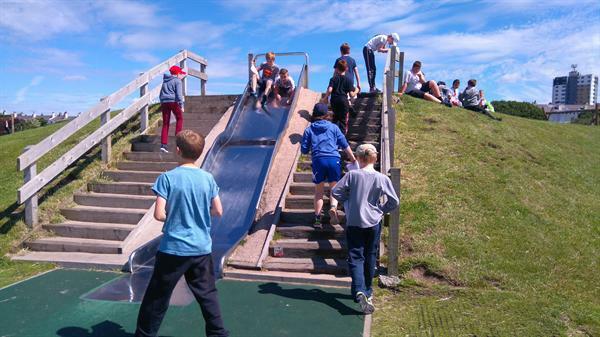 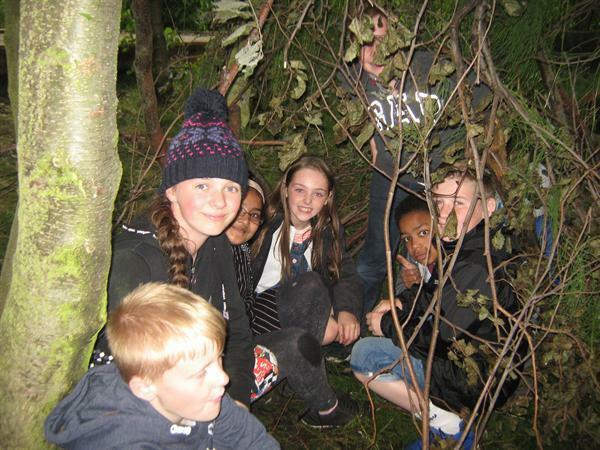 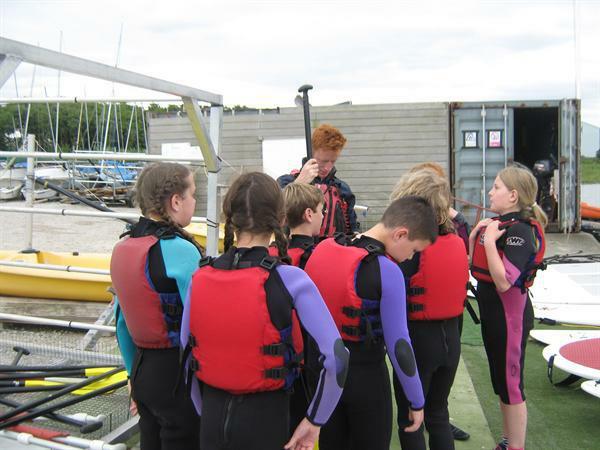 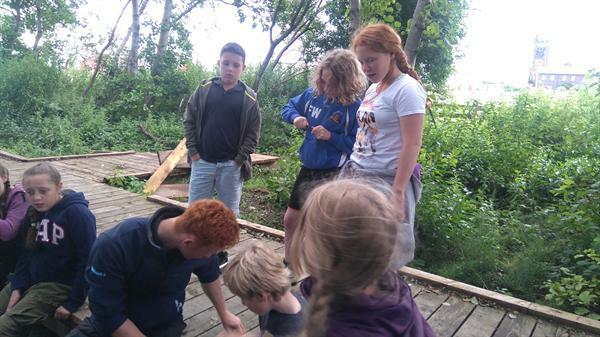 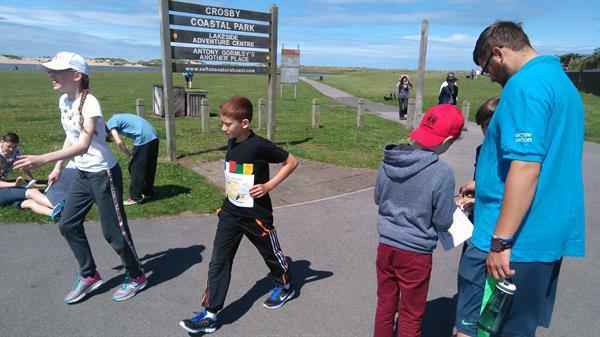 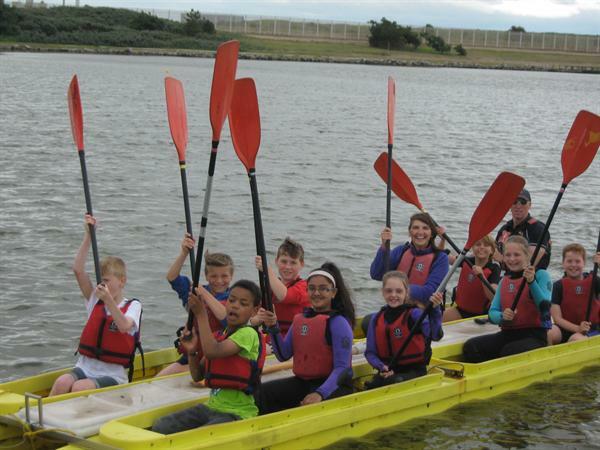 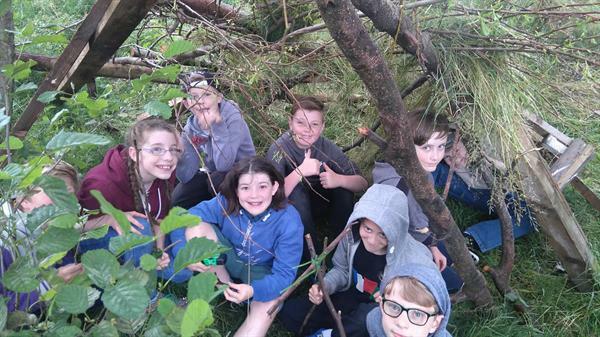 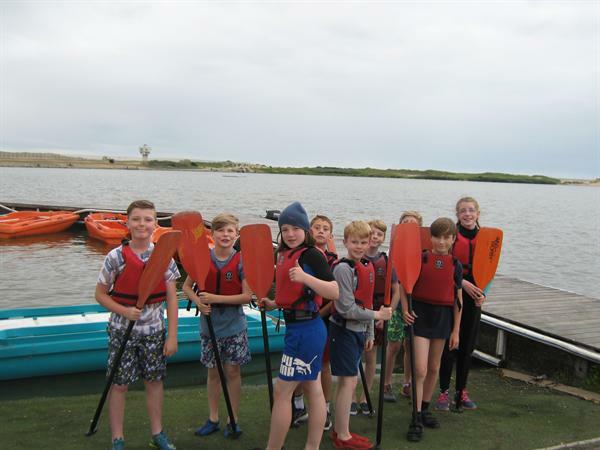 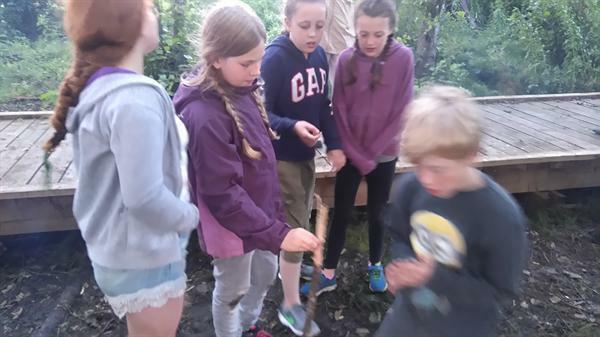 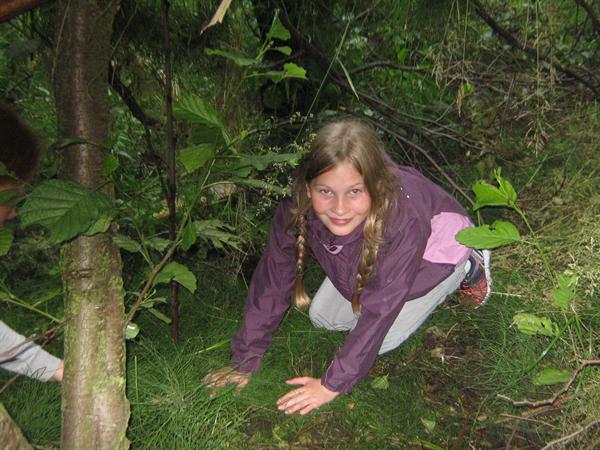 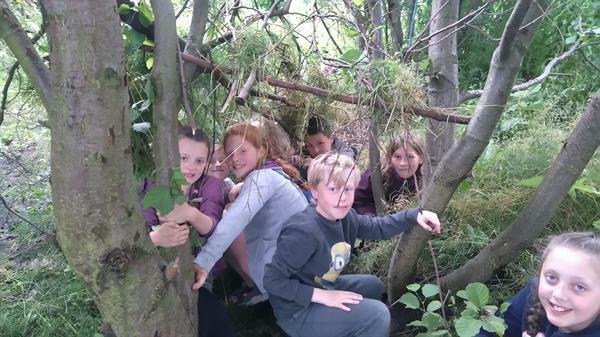 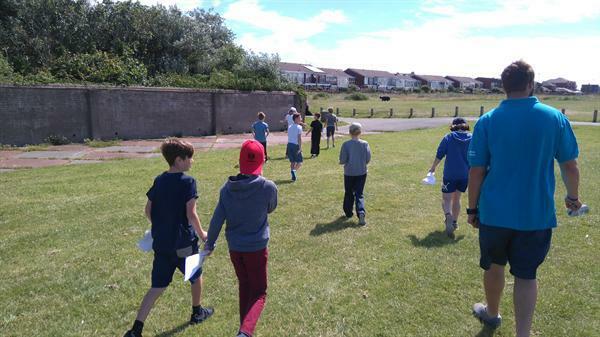 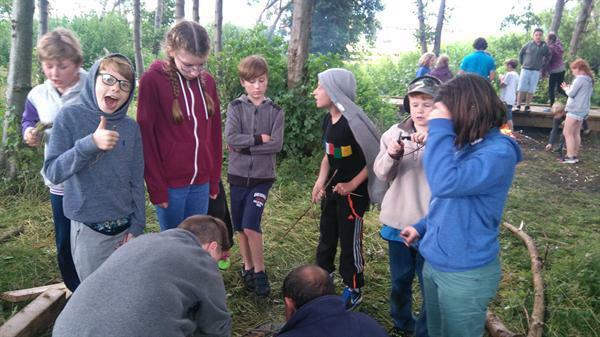 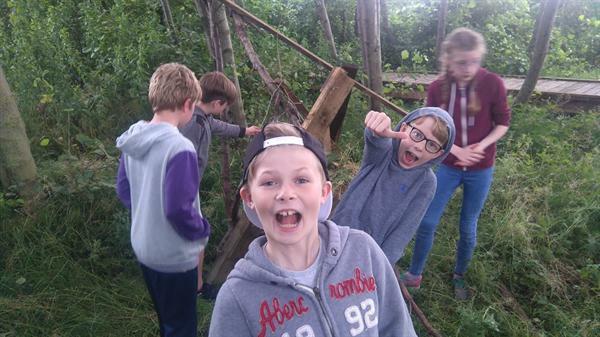 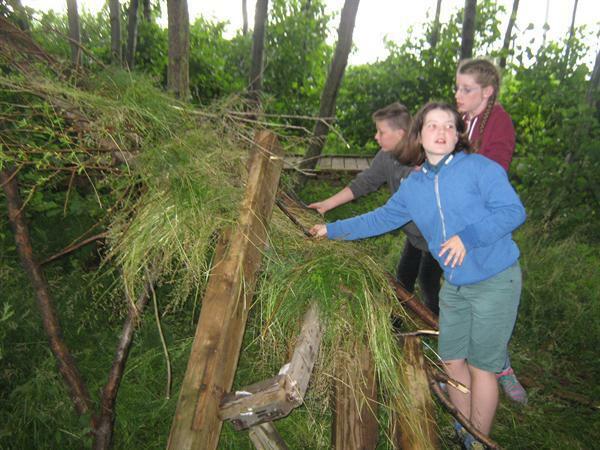 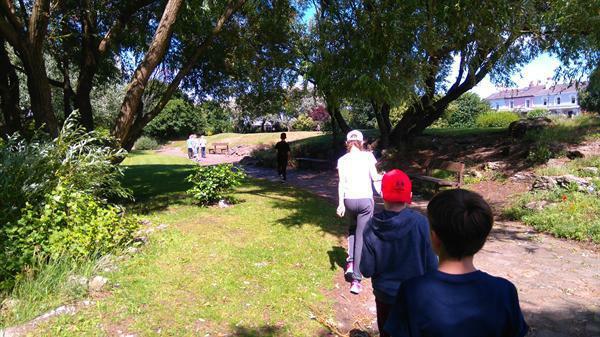 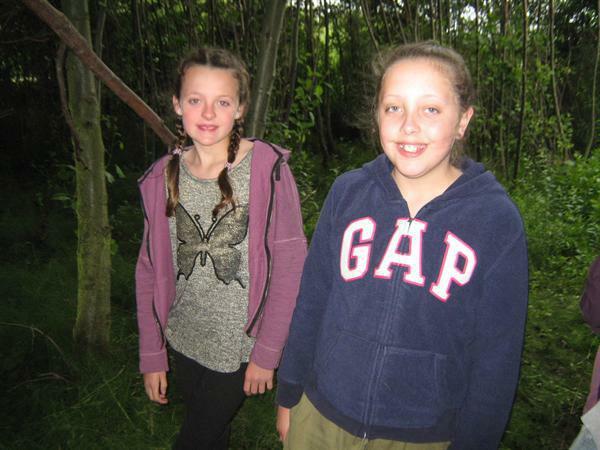 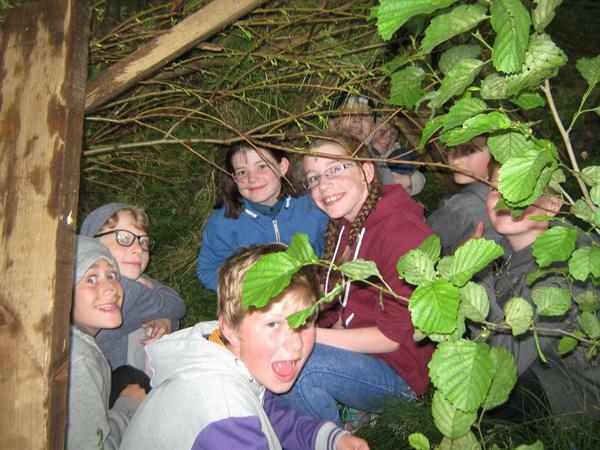 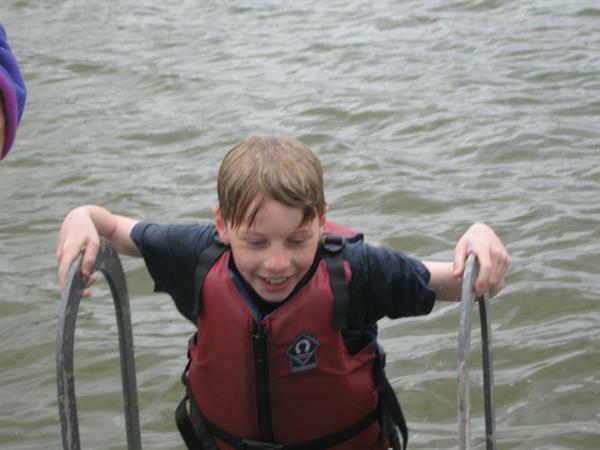 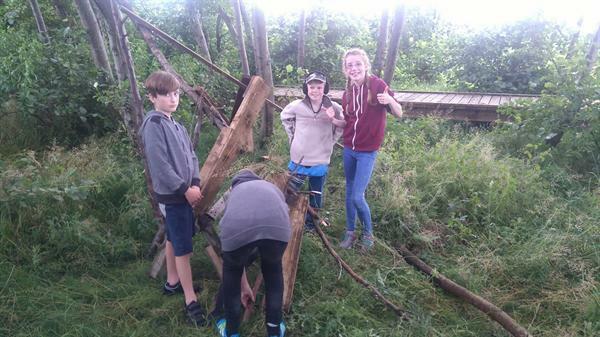 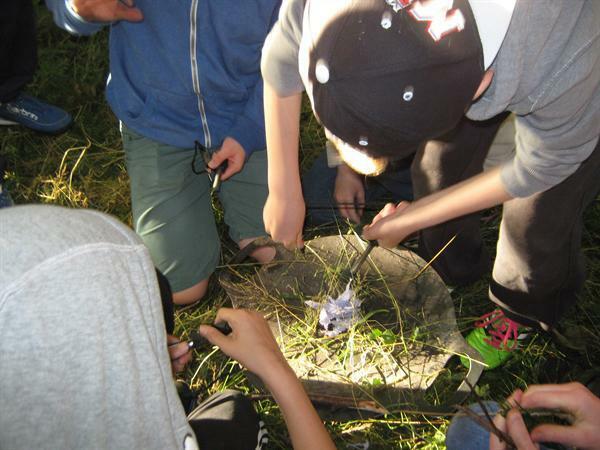 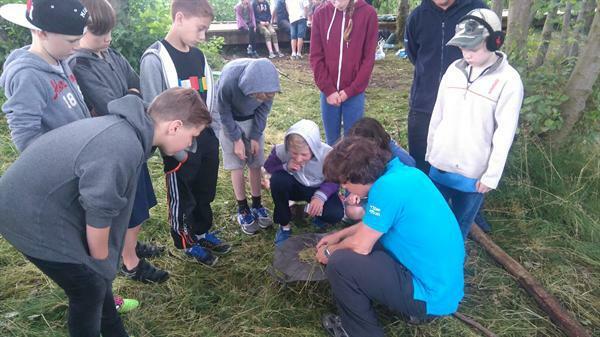 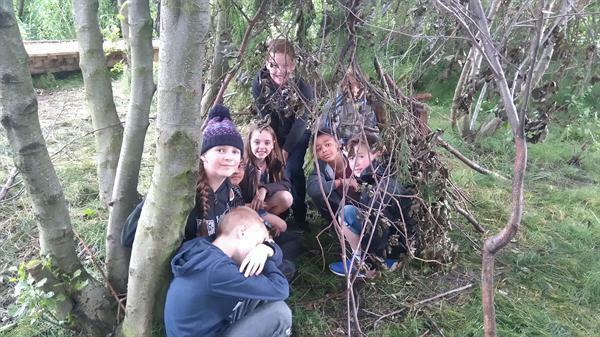 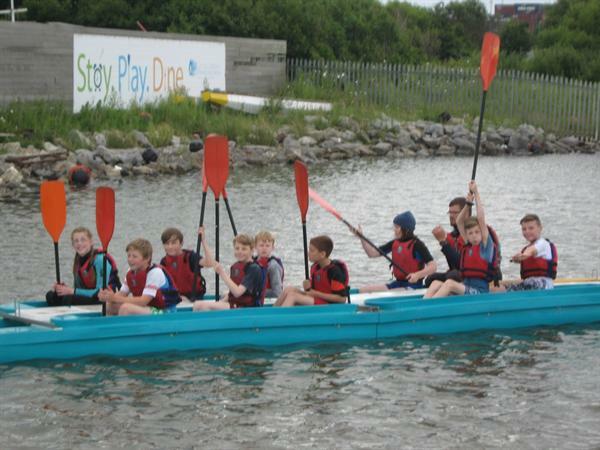 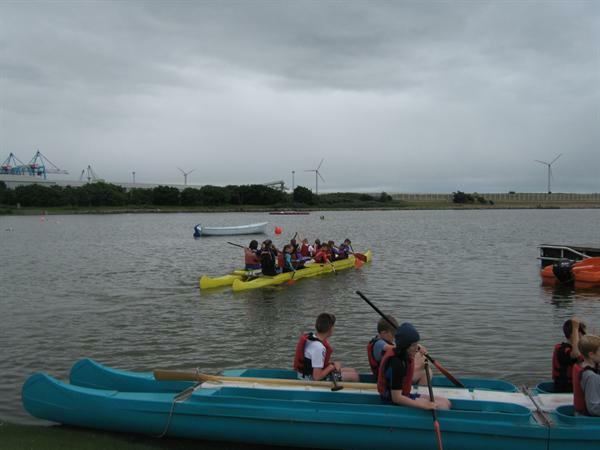 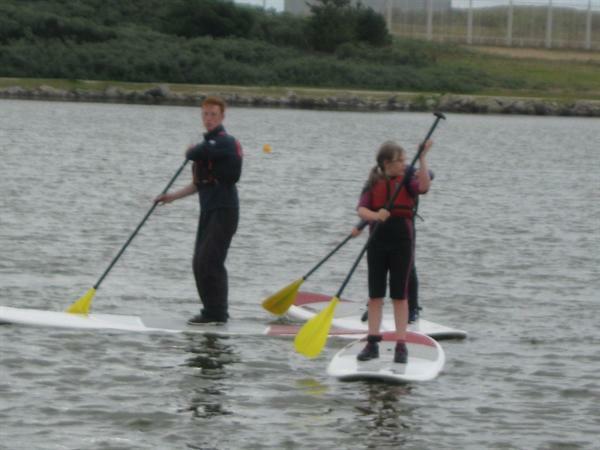 We've all had a wonderful first day here at Crosby Lakeside Activity Centre, Year 6 have taken part in: Orienteering, Bell-boating, Paddle-boarding, Den-building and Campfires! 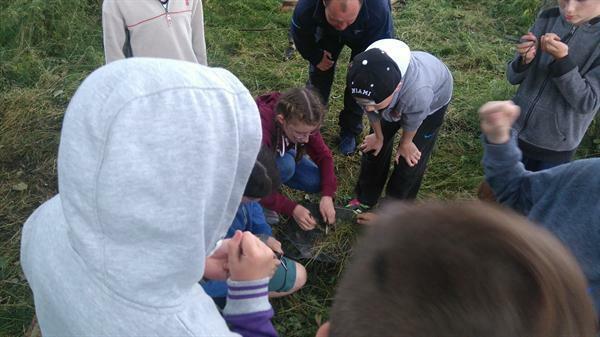 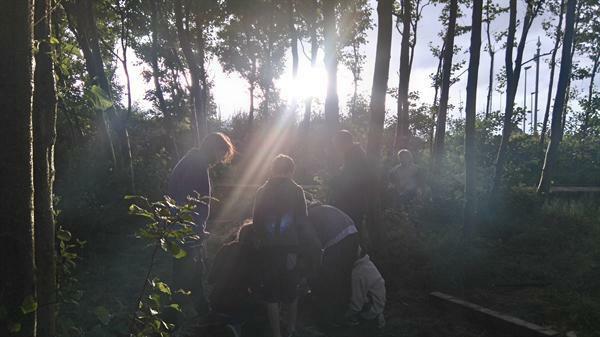 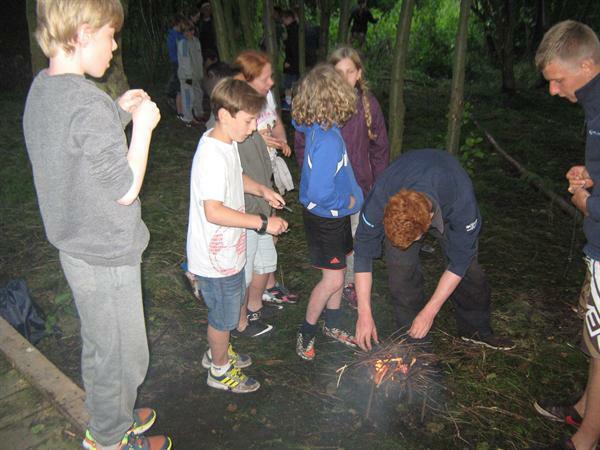 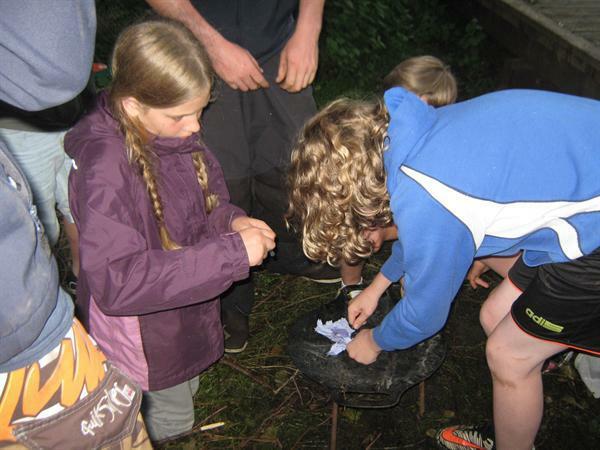 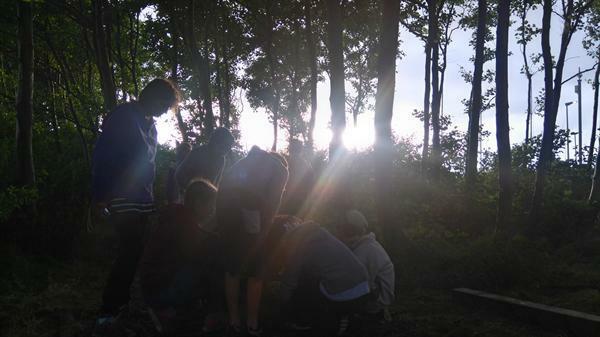 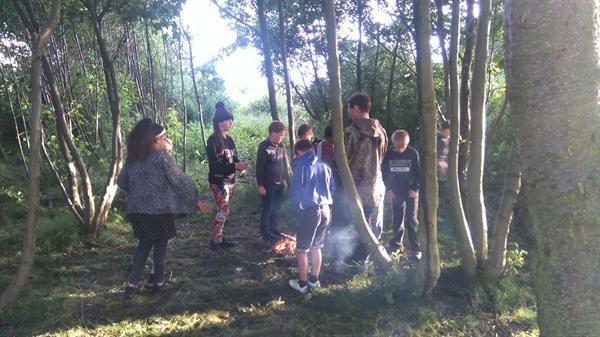 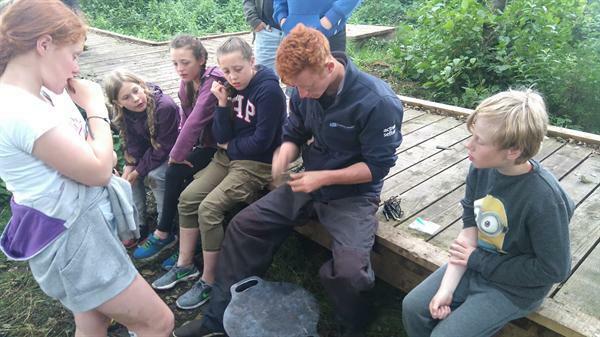 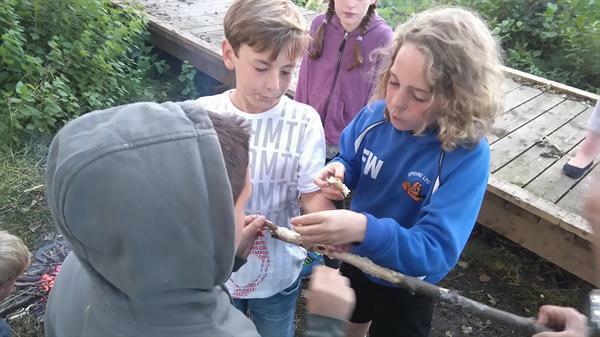 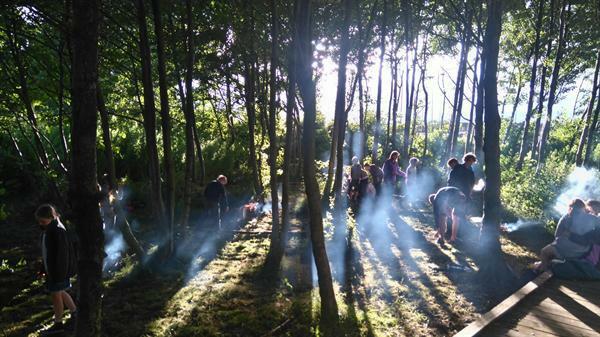 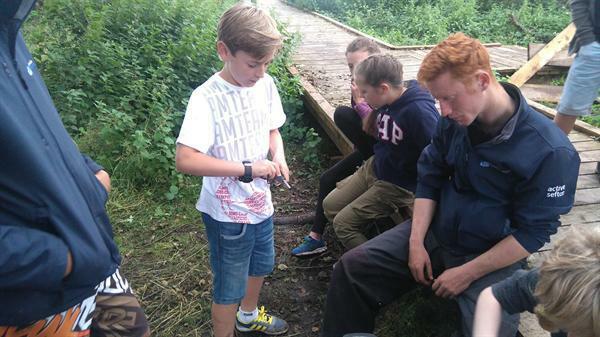 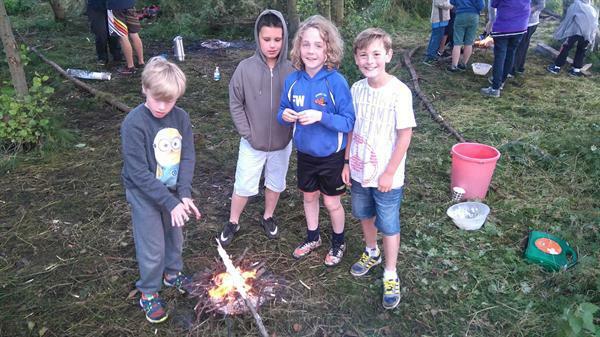 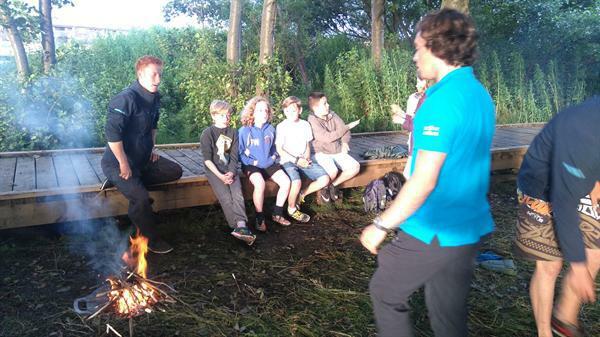 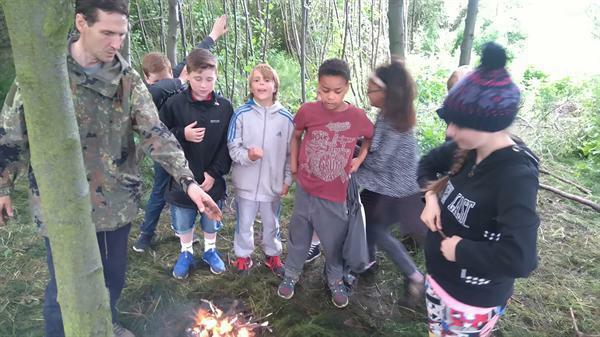 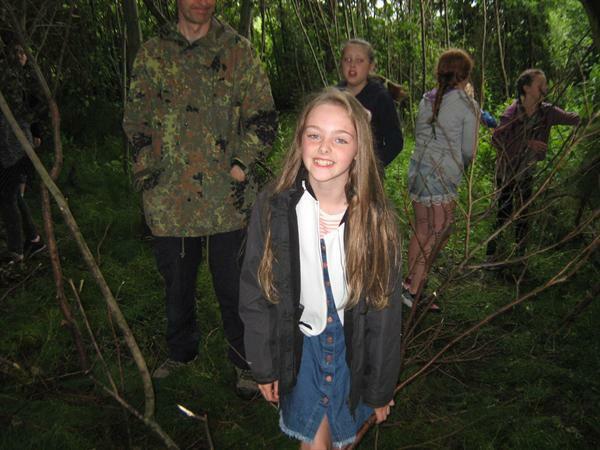 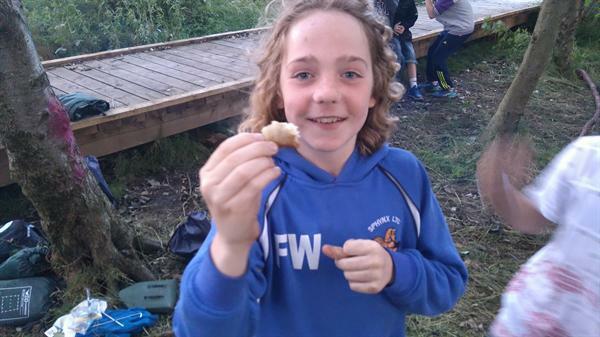 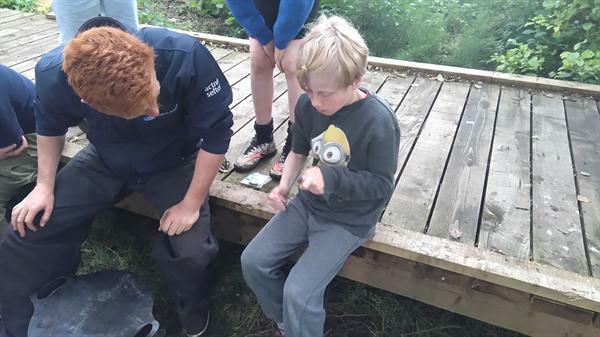 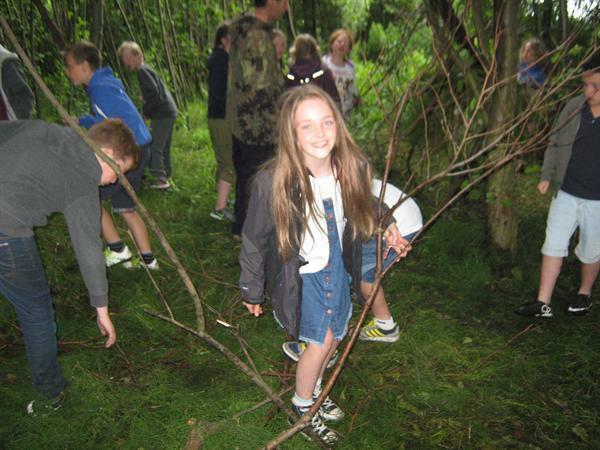 We've even made our own bread and cooked it in the woods... delicious! 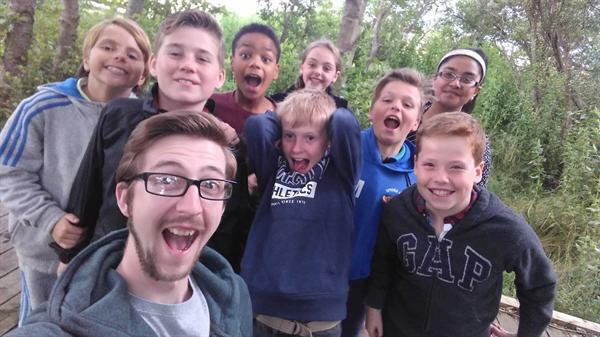 We're all having a fantastic time and we've got another big day ahead of us tomorrow!